Approximately 80% of pets have some form of dental disease by the age of 2. 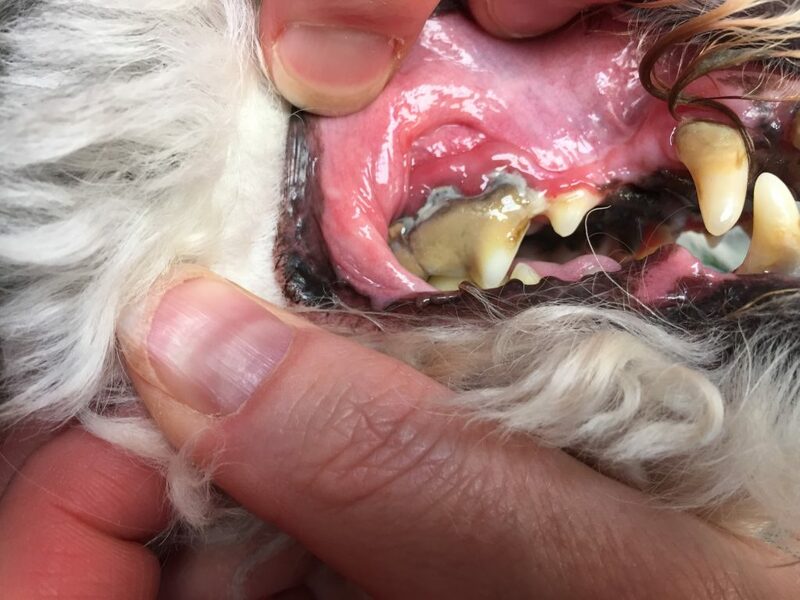 I think my pet has dental disease. What can I do? Book an appointment to discuss your pet’s dental health with your Veterinarian or Registered Veterinary Technician. They are the experts in your pet’s dental care and can steer you in the correct direction. 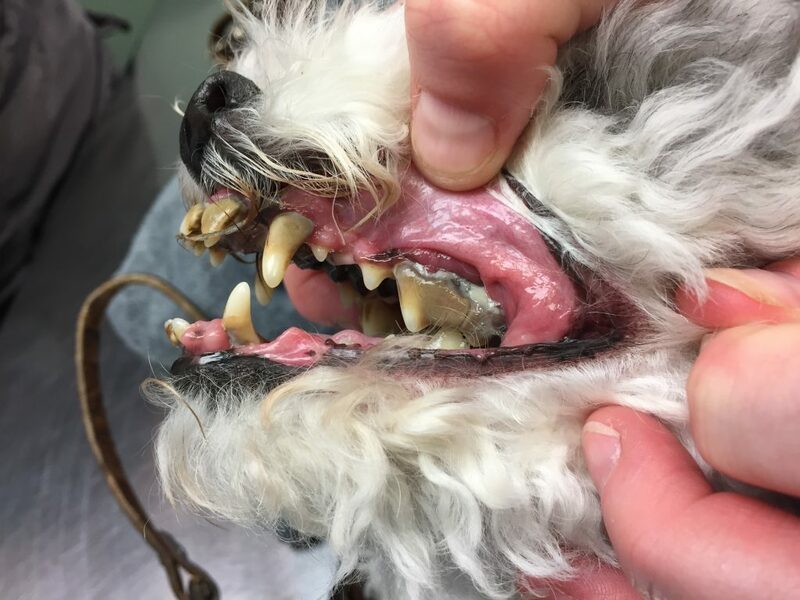 Feed your pet a specific Dental diet such as Royal Canin Dental, Hills T/d, or Purina DH Dental Health which are proven to decrease tartar and plaque and decrease the incidence of dental disease. You and your dog will be glad you did!